While the vast archives of library music are seemingly endless, there are undeniably more than a few diamonds hidden in the rough. Prime example: Enzo Scoppa & Cicci Santucci's lost-and-now-found Mirage. The Italian library album was initially released in 1971 on the New Tape micro-label, in a run of just 100 copies. Despite that, the record has achieved near-mythical status over the years, becoming the thing cratediggers' dreams are made of, thanks to its killer array of jazz-funk floor burners. It's no surprise then that several of the album's tracks have been featured on various high-profile comps over the years, making Sonor's first-ever reissue of the entire album welcome indeed. With Scoppa known as a saxophonist and Santucci a trumpeter, the pair already had deep roots in the Italian jazz scene by 1971, playing with the likes of Chet Baker, Lionel Hampton and Kenny Clark. But Mirage goes far beyond the realms the jazz. Loaded with echo-y reverb and fist-tight compression, the album features an impressive barrage of instrumentation, making heavy use of psych-geared organ lines, beach-appropriate flutes and some seriously mean guitar riffs. Of course, there are plenty of searing horns as well, not to mention funked-up bass lines and dying-to-be-sampled breakbeats. Hell, there's even some cuíca at one point. And with this dizzyingly large ensemble of instruments comes a towering mix of styles, blending American, European and Latin influences into one heady smorgasbord of sound. At one point, you'll get some aquatic bossa nova piece like "Eleven" or the loungy "Mireille." Then you're hit with some sleazy Hammond-filled blues shuffle like "Folksom," a horn-blasting countrified boogie number like "Mirage" or the pure funk fire of "Raggio Zero." 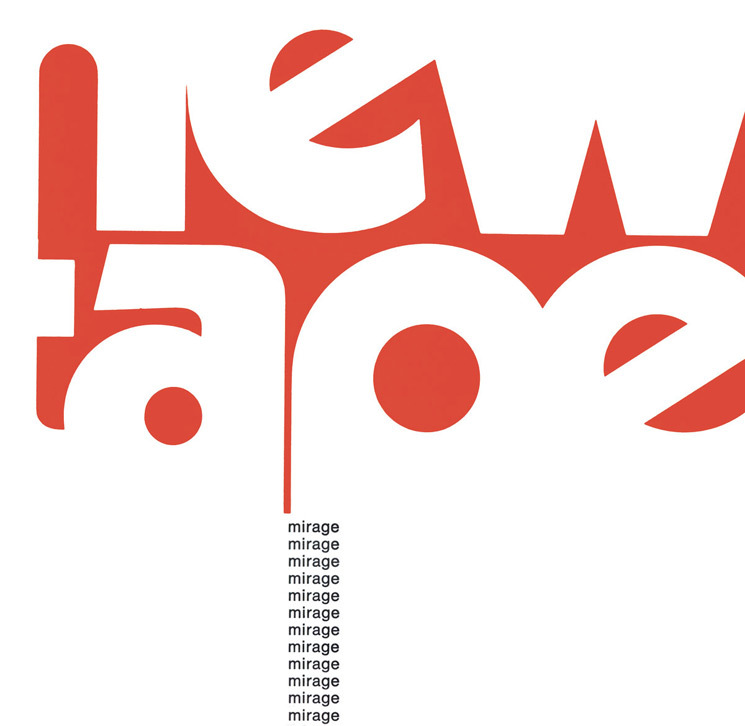 All the while, Mirage plays like a surprisingly cohesive piece of work, making it very much feel like a thought-out album experience and not simply a series of genre exercises.